Hosted by The Book Date. It's Monday! What Are You Reading? Is a weekly meme where you share what you have recently read, what you are currently reading and what is up next on your TBR list. As you may have notice I have given the blog a little bit of a facelift which is always good. I love my new banner and theme and it looks gorgeous. What are you all reading this week? As always let me know in the comments. 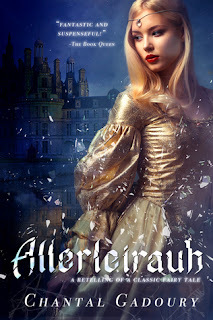 I really enjoyed Allerleirauh and am still thinking about it, even now! 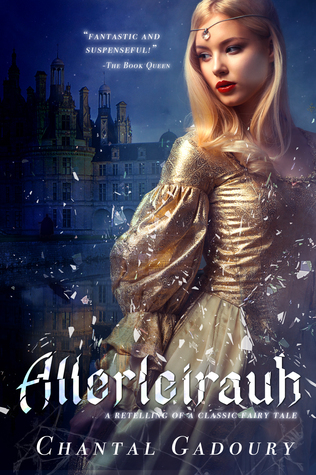 It's a fairy tale retelling with a twist and I loved it. Warning it is a bit disturbing at the beginning but once you get through that it's amazing. Trust me. Review is here. I am currently reading The Honey Farm on the Hill and I'm not sure what to think of it at the moment. It seems to me like it's going to be your typical chick lit read. I'm only a few chapters in so I am hoping it gets better. The Miseducation of Cameron Post is up next on my TBR list. This is the book that the YA book club I go to are reading ahead of the next meeting. I have heard great things about this novel so I can't wait to read it. Have a great week everyone and see you again next week. I don't usually read Chic Lit, but will read one if someone highly recommends it. 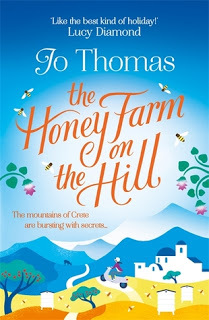 The Honey Farm on the Hill looks interesting. Have a great day! I haven't heard of these books before but I hope you enjoy them! Nice assortment of books. I tend to avoid anything labelled as chic lit but hope it gets better for you. Come see my week here. Happy reading! 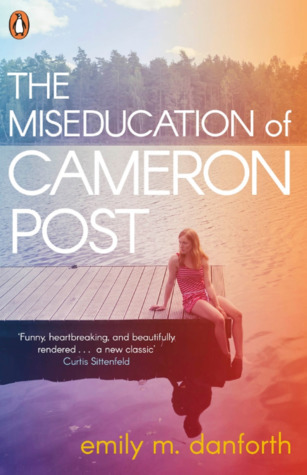 The Miseducation of Cameron Post is a classic, still such an important book.